All the nights that I spend falling down countless rabbit holes and it definitely never fails that I am intrigued by those who aren't necessarily musically inclined but with the right instrumental they snap on the beat. Well I stumbled across what sounds like a side chick anthem but she stating straight facts. She definitely fired off on Yo Gotti's "Down In The DM" and she has plenty to say for the 1:25 that the video runs. 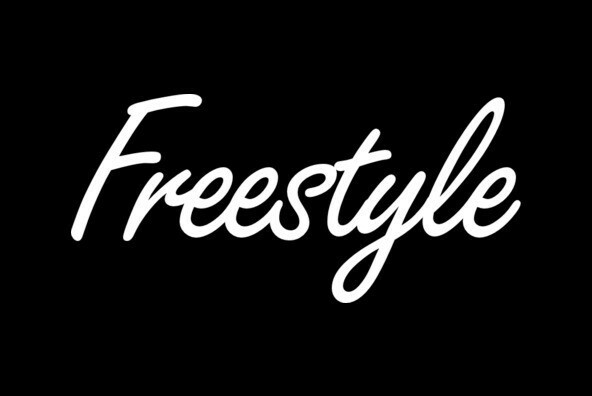 Thank me later for this short yet musically dope freestyle. I do not know who the girl is but shawty snapping. Check It Out Below!